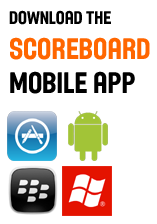 Basketball Manitoba is pleased to formally release its new mobile SCOREBOARD App to the Manitoba basketball community! The new app has been developed for all the major mobile phone and table systems including the Apple iPhone and iPad, Android phones and tablets, Blackberry devices and Windows phones and tablets. The free app provides a great resource to players, coaches and referees with quick access view and submit results on the nightly SCOREBOARD and view headlines from around the basketball world. 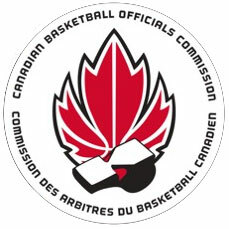 Specific features of interest ot MABO Members include access to all videos from the 'FIBA Education for Basketball Officials Series' and the FIBA America 'You Make the Call' feature in the 'Ref Videos' section, quick access to the full FIBA rulebook and a scoresheet how to reference guide in the 'Docs' section and quick access to all MABO news in the 'Headlines' section among others.